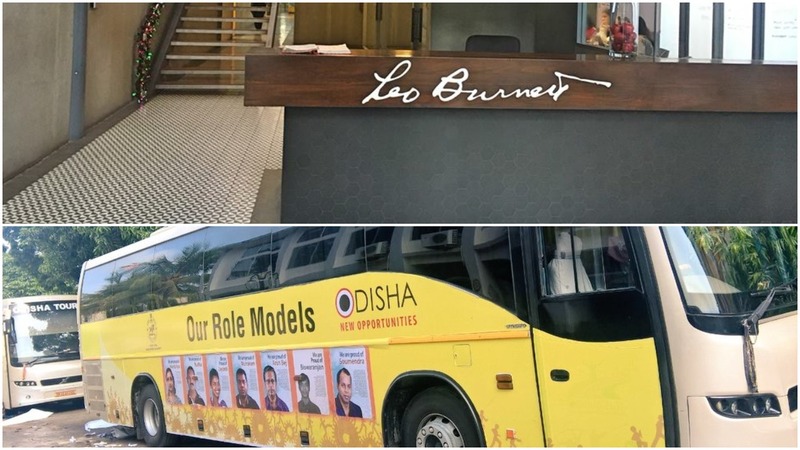 Global advertising behemoth Leo Burnett would spearhead Odisha’s campaign to make ‘Skilled in Odisha’ a global brand, following the state government’s decision to avail the services of the US-based international creative agency for the initiative. Official sources said the project would be implemented through TLG India, the Indian arm of Leo Burnett. The creative agency would be tasked with brand strategy, preparing brand manual and coming up with a communication plan to help achieve the goals of Odisha Skilled Development Authority chaired by Subroto Bagchi. The skill development body has a target of providing employable skills to 600,000 youths in 2018-19.